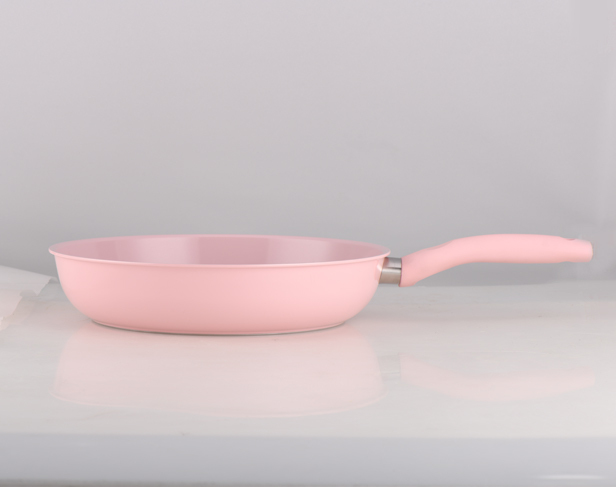 As a professional pans & pots manufacturer, we supply a wide selection of non-stick frying pans.There are choices of shapes, colors, sizes for all types of frying pans, both shallow & deep.Just pick any piece that suits your market taste! 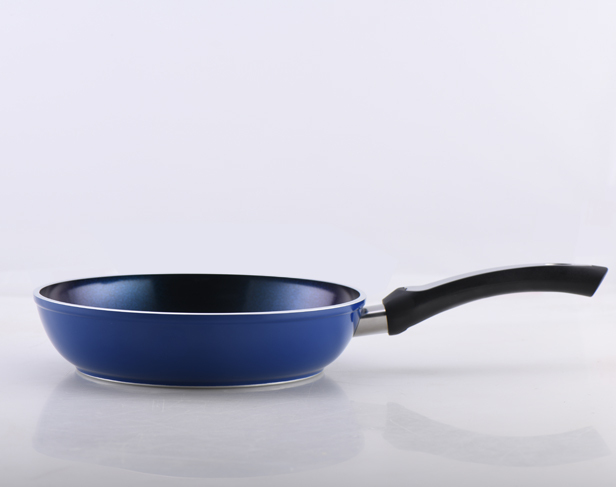 Our pans have outstanding performance to help you win in your marketplace. 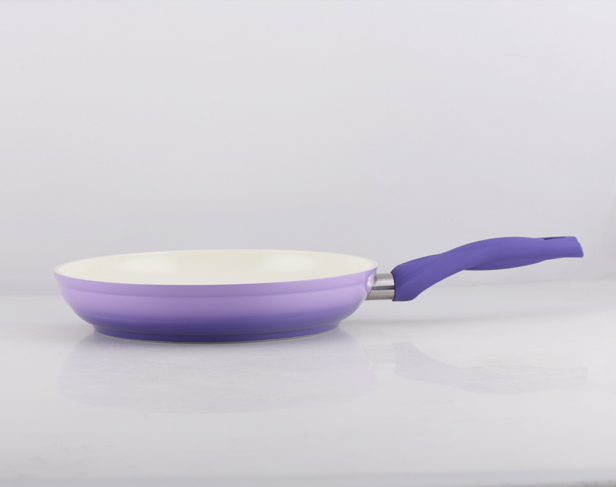 Manufactured by cold pressing tech, our aluminum frying pans are built to last longer with thicker rim & bottom. 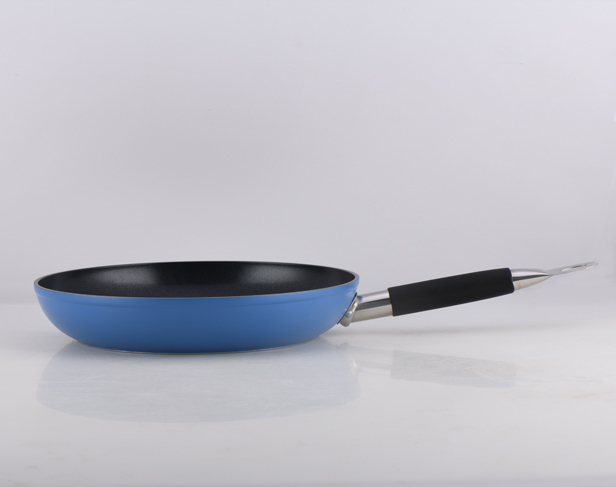 Our non-stick frying pans with the 3-ply coating are scratch-resistant and can withstand heat up to 380℃. 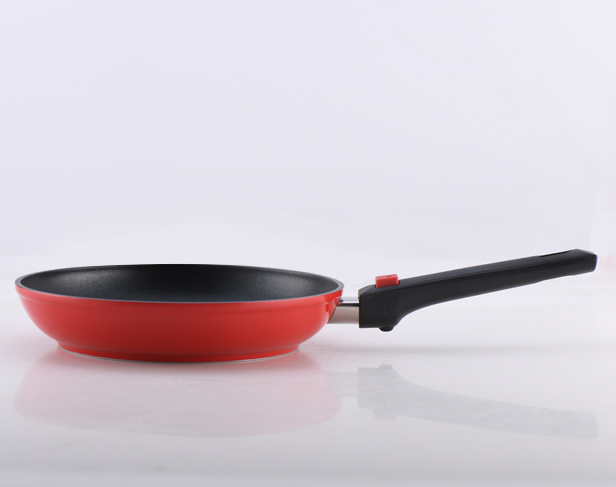 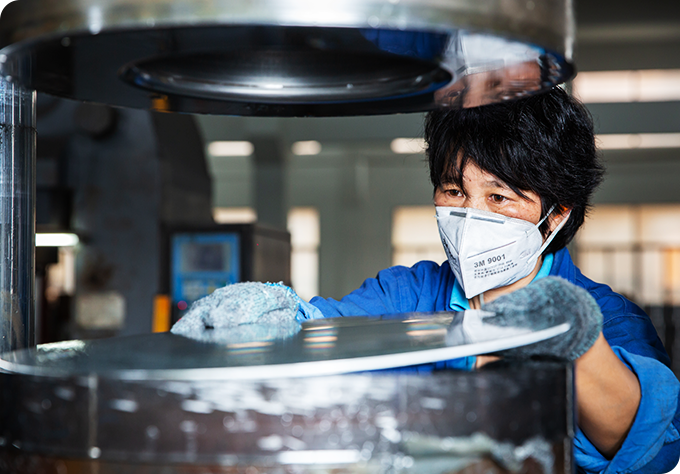 With steel disc bonded to the bottom, our frying pans are ready for both induction cooktop & oven. 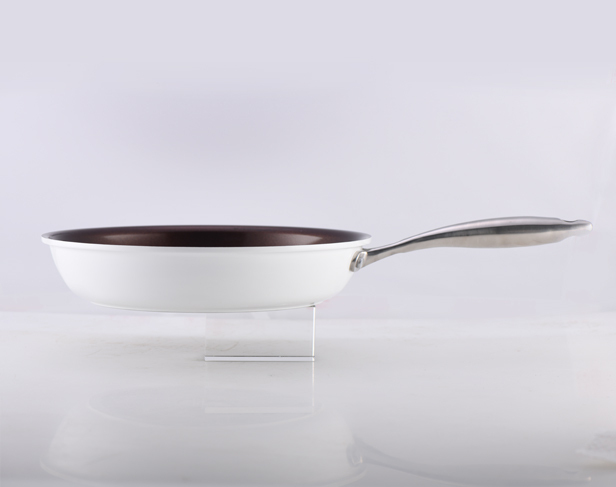 Handles made with highly heat-resistant materials will stay cool, making gripping & serving easier. 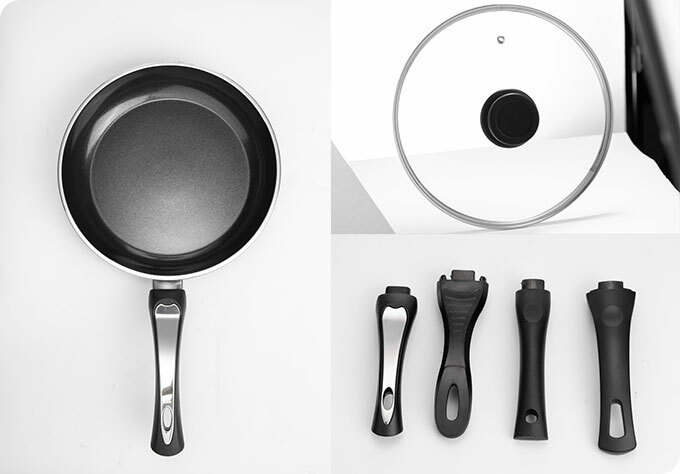 Not only are our shallow and deep frying pans available in different sizes, designs & non-stick coatings, there are also numerous accessories for you to choose from.A wide range of custom options means that you can mix and match different possibilities, and react flexibly to various tastes of your local customers.